Now that the slowdown is being absorbed and even talked about openly, it will require a period of heavy CYA. This part is, or at least it has been at each of the past downturns, quite easy for its practitioners. It was all so “unexpected”, you see. Nobody could have seen it coming, therefore it just showed up out of nowhere unpredictably spoiling the heretofore unbreakable, incorruptible boom everyone was talking about just last week. Maybe it doesn’t have anything to do with US/China trade disputes? As I wrote yesterday, there is an inevitability to the downside now that derives from this constant misunderstanding of the underneath. That’s because the very idea of a boom was made up from nothing. The narrative that there was had been pieced together from fantasy, a purposeful misreading of the situation to make it sound like recovery was, excuse me, inevitable. But if you listened closely to what policymakers were really saying, given how the media narrative is set that’s where everyone starts, they were actually describing a two-step. Markets were thinking the same way, too. 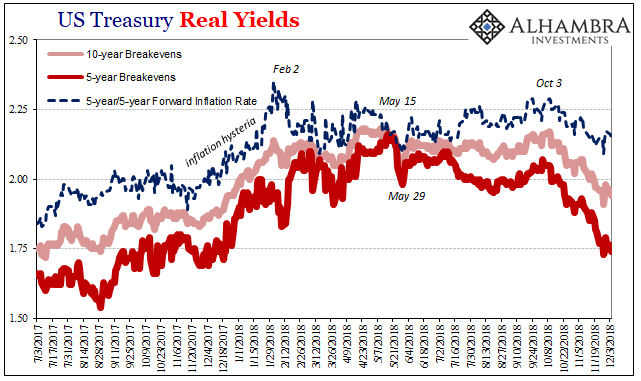 In other words, it was for investors (bonds, not stocks) “show me the inflation” and only then do we (literally) buy into the growth paradigm. 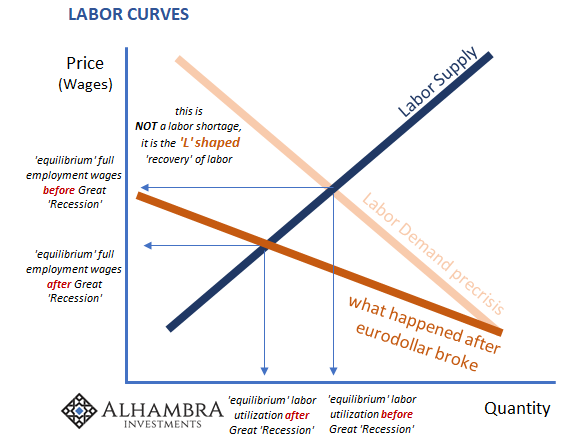 If unemployment rate was the correct gauge of economic conditions, wages would accelerate (LABOR SHORTAGE!!!) 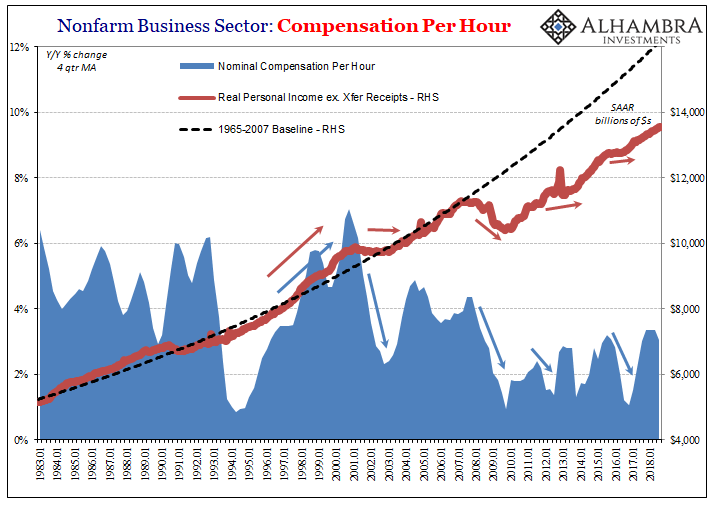 leading to companies raising their prices to offset these new labor costs which they could do for once because the economic boom would allow it. The CPI and more so PCE Deflator would do Janet Yellen’s talking for her. Except, it never did. Toward the end of her tenure, they finally arrived at 2% but on the back of WTI, not wages. She then left Powell the same conundrum, and he’s been largely saying the same thing during his time in office: it’s coming. At some point, though, the boom has to boom. For a short while, markets started to price as if that was possible, never really likely but a small probability nonetheless. This was what was expanded into inflation hysteria in 2017 largely in the media supported under the table by Fed officials all desperate for success after so many years of constant, painful failure. Yet, even during that time if you looked you could see just how hollow the narrative was. There was nothing to suggest the unemployment rate was doing anything but misleading the public – and letting all these people fool themselves. 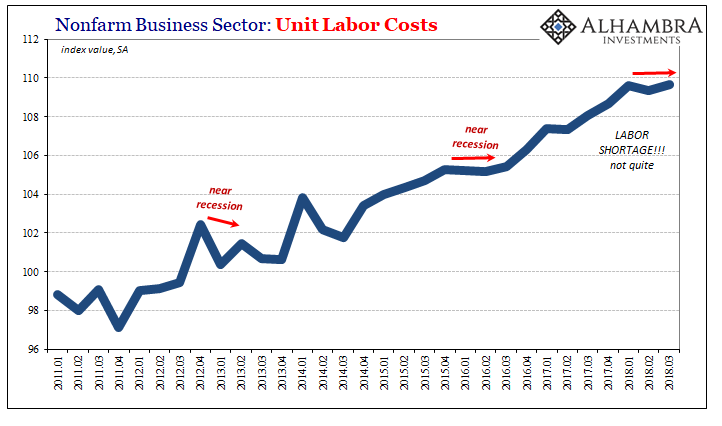 All the data on wages and labor costs kept declaring, unambiguously, it was wrong. There wasn’t a shred of evidence of tightness let alone a shortage in the labor market. There wasn’t even a growth period suggested here, only more of the same broken economy. The BLS is closed today for the National Day of Mourning in honor of former President George H.W. Bush. Updated figures for productivity and labor costs were scheduled for release but have been delayed until tomorrow.  No matter; the preliminary Q3 estimates will do just as well since it isn’t likely intraquarter revisions will change the tone of the figures. It’s hardly the stuff of 3.7% unemployment and unfortunately for everyone it closely matches separate data on aggregate labor incomes (above). If anything, the data so far in 2018 begins to display the contours of the next downturn. 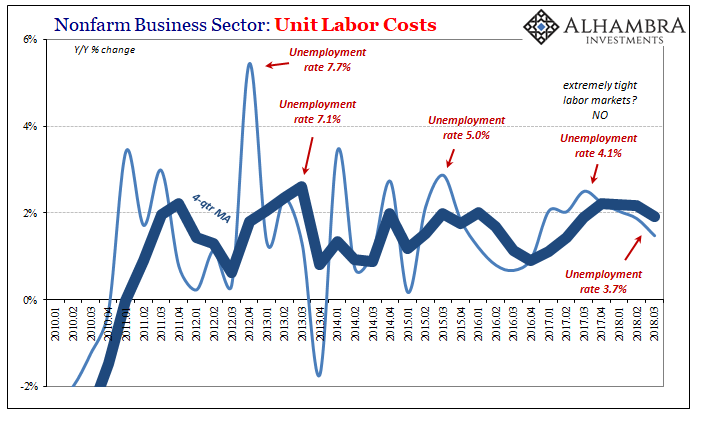 Unit Labor Costs, a broad measure of what employers are paying for marginal labor, including all the ways they’ve supposedly been creative to offset this so-called shortage, have flatlined for two quarters in a row through Q3 2018. 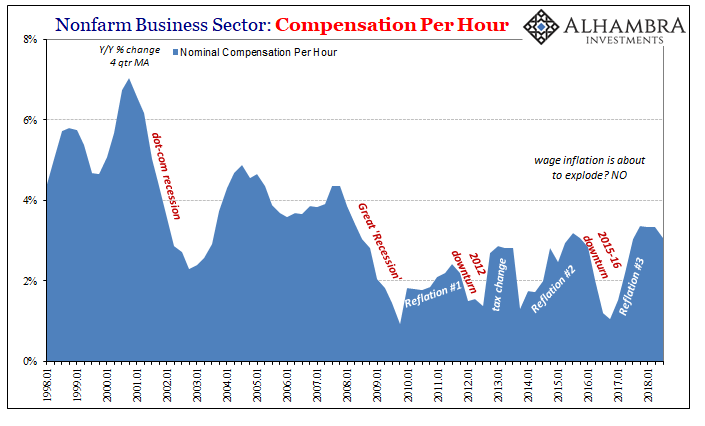 This suggests employers are growing more cautious again and why wouldn’t they? They’ve heard as you have how this economy is and has been booming and they as you are wondering where it is. Now there is “overseas turmoil” to consider again, knowing full well what happened last time (though it was never published) there was “overseas turmoil” you can forgive them their rediscovered reticence toward taking on more inflexible costs. The whole economy has been waiting for inflation starting in wages. Oil prices were never going to be enough. And that’s why inflation expectations shifted back in May long before oil prices started downward again. 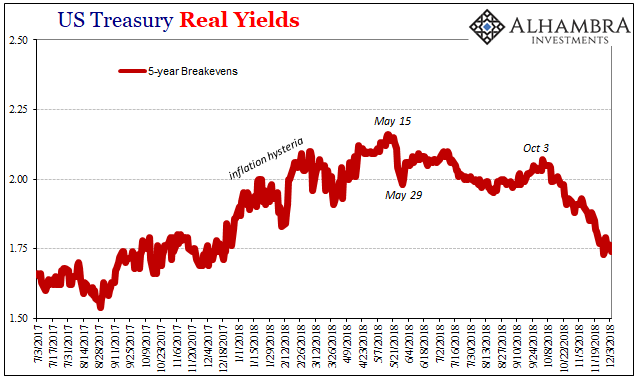 The bond market knew what May 29 meant in terms of “overseas turmoil” that wasn’t really overseas. It was the last chance for Powell to come up with some real data for a boom and he couldn’t do it. There were some wage figures in the August and September payroll reports which created some buzz in headlines, but the highest in a decade just doesn’t mean what those deploying the term wish it would. So, there couldn’t possibly have been a labor shortage, therefore never a boom, and now turmoil closer and closer to home. The Fed pause is the unemployment rate view vanishing in a cloud of confusion leaving so many stunned though they all should’ve known better. Central bankers are the worst at money and economy. 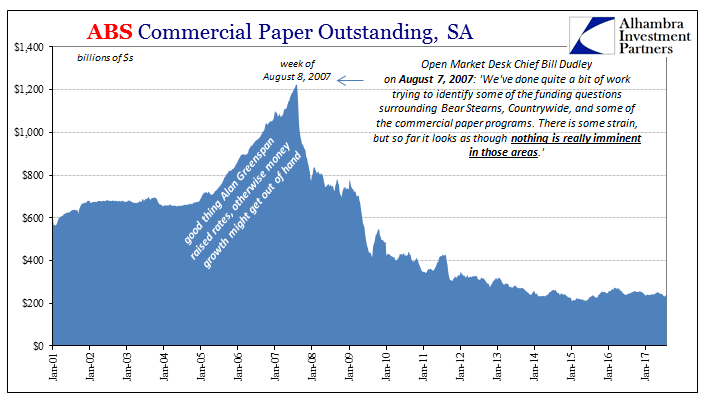 The benefit of the doubt still given them should’ve long ago disappeared back during the week of August 9, 2007, when Bill Dudley said there weren’t any real funding concerns particularly with commercial paper. Since then, nothing has been unexpected. Not really. They really, really don’t know what they are doing.